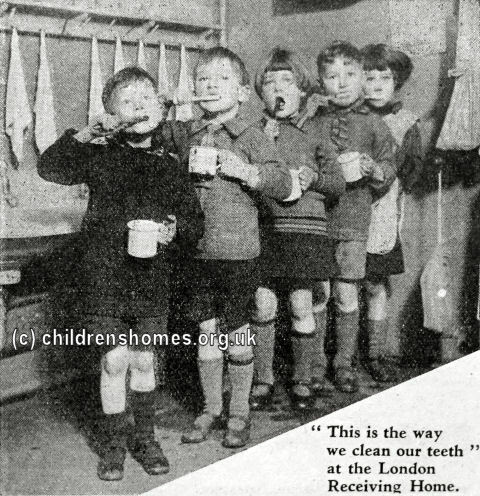 The St Francis' Receiving Home was opened by the Waifs and Strays Society in 1930 at 86 King's Avenue, Clapham Park, Balham. Its official opening took place in June of that year, with the Bishop of Kingston conducting a service of dedication in a marquee in the garden of the home. 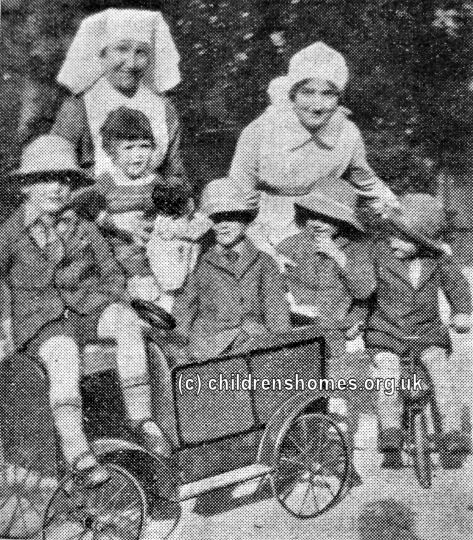 St Francis' acted as a receiving home for children coming into the Society's care for the first time. They were temporarily housed at the home until being placed into adoption or transferred to one of the Society's branch homes. St Francis' could accommodate 25 children aged from 3 to 7 years. In around 1937, the home became known as the Blanche Wimbridge Home. At the outbreak of the Second World War in 1939, the home was first evacuated to Steyning in Sussex, and then to Rustington. After the war, the home returned to Clapham Park but was closed in about 1950. The building no longer exists.